Perspicuous and fun. 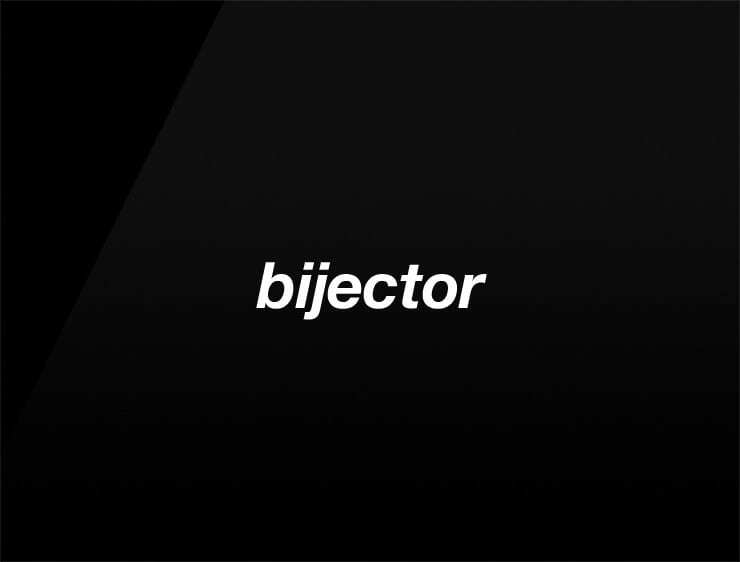 This contemporary business name ‘Bijector’ evokes ‘bijoux’, meaning “jewelry” in French. Can also refer to ‘projector’. Possible fits: Jewelry. Fashion. App. An e-commerce site. Online community. A publisher. A reviews site. A publicity firm. Marketing agency. Make-ups.